To be honest, I wasn't really feeling beauty boxes lately, especially with the whole Birchbox disappointment (read more here). However, I do think you can pick up some bargains with certain boxes where you can see the contents beforehand, like the M&S seasonal boxes or their advent calender's. 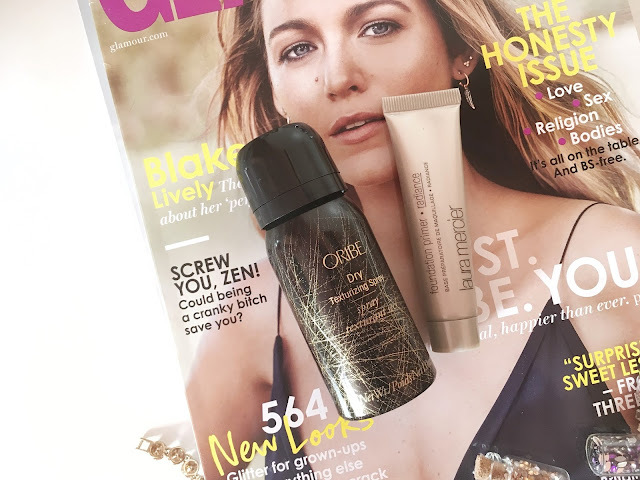 At first, I thought Latest In Beauty would probably be similar to other beauty subscriptions, like Birchbox and Glossybox. It turns out, however, that they actually offer an interesting take on beauty boxes. So, you can either create your own boxes of 3-9 products (and there's a lot of luxury brands to choose from, so it would be perfect if you needed travel sizes for on the move), or you can buy collection boxes (see here) which come in a theme. This is where I picked up the Harper's Bazaar Beauty box. They also have sales on their collections sometimes, so this was on offer for £28. Now there's a story here! My payment wasn't going through on their website and the page just wouldn't load, so guess what I did? I refreshed, the one thing online shops always tell you not to do if you're unsure! I didn't receive an order confirmation, so I decided it was a wise idea to try again, and the same thing happened, so I tried yet again through paypal. I then ended up getting 3 order confirmations 10 minutes later, yeah you know the ones that I didn't think went through! Sometimes I do act before thinking haha. I then panicked and contacted them, and I can honestly say they have an amazing customer service department. They got in touch ASAP and told me they'd sort it out. Then they refunded me every payment because apparently the website was glitching (so I effectively got a freebie), and they gave me a 20% off code to use next time. How nice is that?! Anyway, moving onto the contents of the box. The main reason I wanted the box is because it includes a full sized Origins Drink Up Intensive Mask 100ml. This retails for £25 alone, and I was intending on buying this with Winter coming up anyway, so for £3 more I thought I might as well try some other goodies. 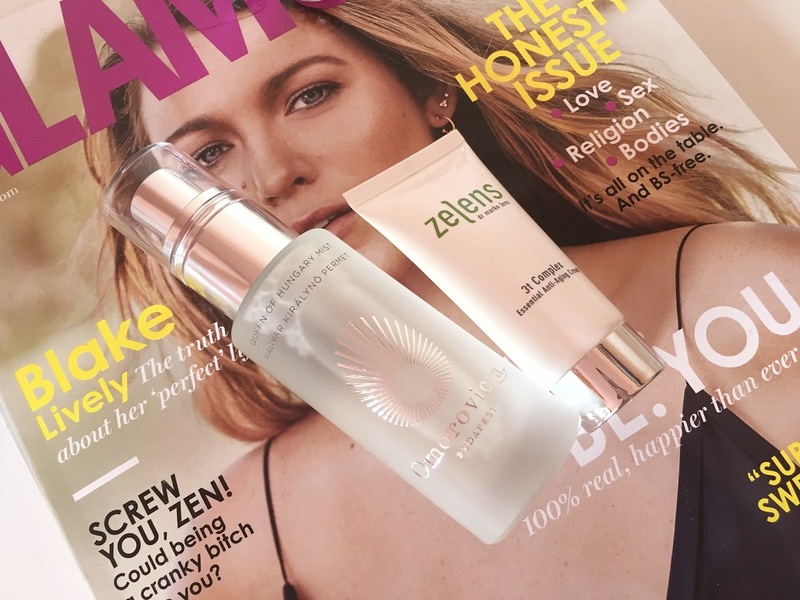 The Drink Up Intensive is 100% worth the hype in my opinion, I've had my 50ml for quite a while now (see here), and it really does rehydrate and replenish your skin overnight. Even with this roller coaster Summer, I still use it once a week. I haven't found a budget alternative, and my skin gets on well with this, so this is still one of my go tos. It also includes the Moroccan Hair Oil Treatment 25ml. Again, this is one of those much coveted hair oils, and so I was keen to give it a go. It is marketed as a lightweight oil which I prefer because I find they nourish your hair better than oils that are too thick and sticky. My first impressions were that it looks a bit thicker than the hair oil I'm currently using when you initially pour it out but when you rub it between your palms, it does go quite lightweight and thin. It smooths into my hair nicely, and I love the sweet musky scent, it's divine. One of the products included is the Omorovicza Queen on Hungary Mist 30ml. This is such a hyped product, and one of those that screams luxury with the glass bottle, so again another one I was keen to try. I'm actually building up quite the facial spray collection. 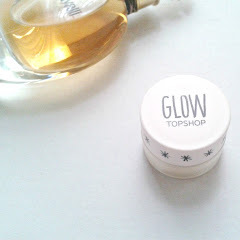 This one retails at £15 for the 30ml, which is classed as the travel size but it's actually bigger than I imagined. I do like the formula of this, it's not a cooling spray like the Avene one in my opinion. It feels more like a skincare product to me, and I do like the formula. 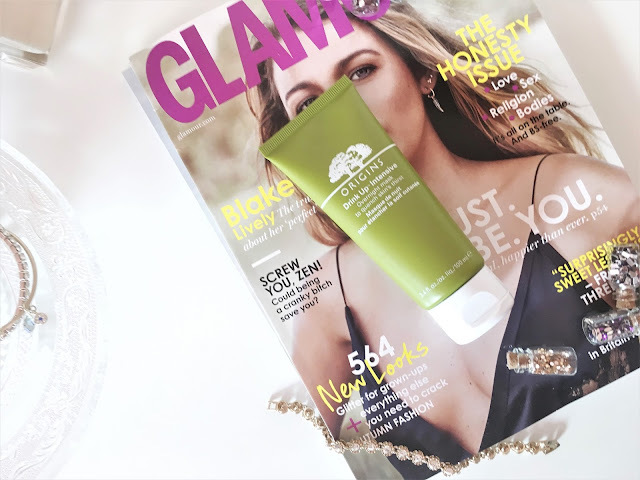 It feels very luxurious and it absorbs into the skin quite quickly, giving it a natural finish. I haven't tried it on top of a full face yet, so I can't comment on how it wears over makeup but I wore it over my SPF (although I heard it could be used more like a toner). However, I do need to figure out the best way to use it. The pump of this means the spray comes out in a very fine mist, it's almost like a cloud so it does kick up a bit. Whereas, my other sprays feel a little harsher compared to this, they're more point in your face and go! So I need to work on this. Also included is the Zelens 3t Complex Essential Anti-Aging Cream. Again, another brand I haven't heard of but the 50ml version retails at a whopping £95. I'll pass this onto my Mum and see what she thinks. 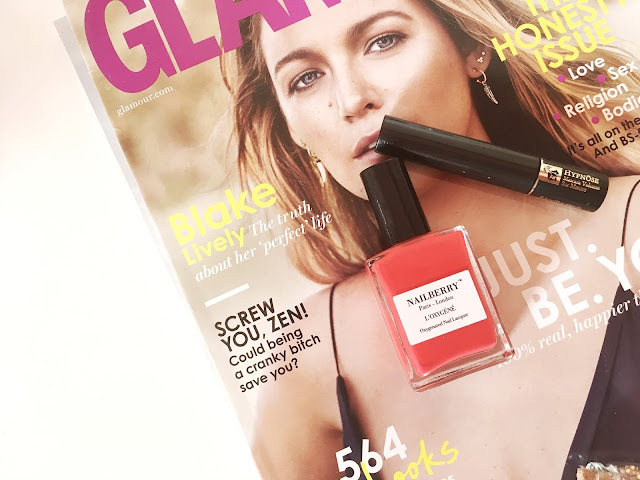 The nail colour included is the Nailberry Oxygenated Nail Lacquer in Cherry Cherie. I've actually not heard of this brand before but the bottle looks quite high end (it actually retails for £14.50! ), but you do get a generous 15ml. However, I'm not a big fan of the brush. It's on the thin side and so the first coat comes up as a bit streaky, and then you need to do a thick second coat to compensate. The shade also comes up very coral at first, and then sort of transitions into the cherry red I was expecting. A sample size of the Lancome Hypnose mascara (2ml) is also included. To be fair, I already have a lot of mascaras waiting to be used up so I won't open this just yet, but it's one of those mascaras which I've read tonnes of good reviews on and the sample size looks perfect for popping into a travel bag. Another cult product, the Laura Mercier Foundation Primer Radiance 15ml. It'll be interesting to see how I get on with this, I haven't had the chance to use this yet under makeup but I'll update this post when I do. First impressions though, it's a whole world away from the silicone/mousse textures I'm used to in my primers. It's like a lightweight liquid with a pearl tint to it that gave a natural finish when I tried it on the back of my hand, it doesn't look overly shiny nor is the tint noticeable once on. Lastly, we have the Oribe Dry Texturizing Spray. I don't think this ones for me as my hair has enough volume, so I wouldn't want to add to that. 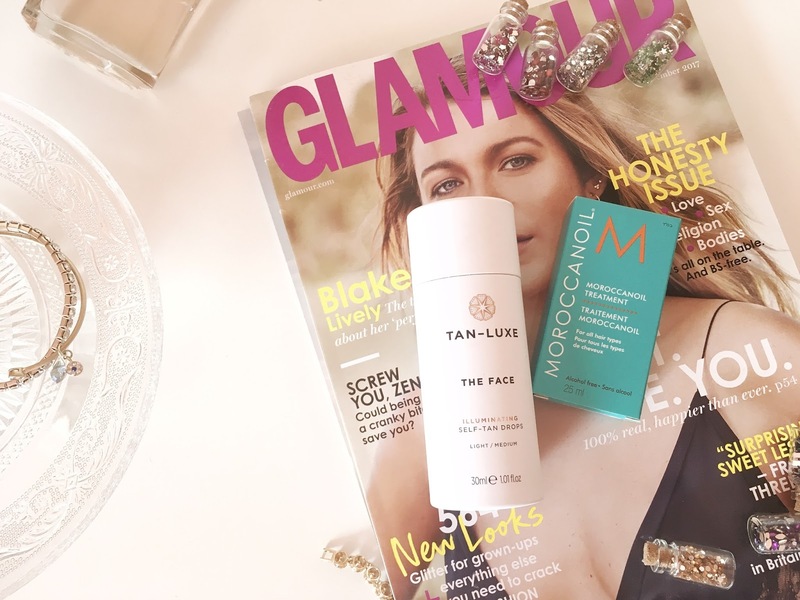 We also have the Tan Luxe The Face Illuminating Drops in Light/Medium 30ml. Again, I have medium skin and I'm not into fake tans anyway, so I'll give this one a miss. Overall, there were some really nice goodies included in this box, and I'll definitely be keeping an eye out for more collection boxes from Latest In Beauty as I do think you get your money's worth (especially if you already had your eye on one or two of the products). At the moment, they have another Harper's Bazaar box - the Award Winners Box (which just launched yesterday). It includes a Nars blush, a MAC strobe cream, the Eve Lom Cleanser, 2 Nuxe Dry Oils, the Smashbox photo finish primer and many more. However, I'll probably give this one a miss as the £100 is a bit eyewatering (the total value of the box is £409!). However, it does include my Mum's favourite Elemis cream which retails at £50 alone for the 30ml, so I'm not saying never. Click here if you want to have a look at everything included, and see the specific quantities. P.S. Not sponsored/affiliated but I thought the new box might interest some of you, and I was really impressed with their customer service so I couldn't not mention them. 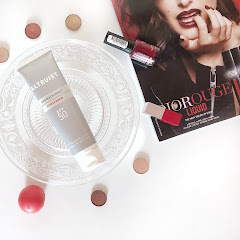 Have you tried anything from Latest In Beauty, or any similar beauty boxes? Sounds like they have great services and the box looks really good. Would love to try it. Moroccan Hair Oil sounds so good!! What a great mix of products! I love Lancome's Hypnose Mascara. this is amazing for just £30! so glad i've read this as i love the nailberry packaging but thought they were quite pricey and since they're not really that great i think i'll give them a miss. this is such great variety for a beauty box! Oh wow that is amazing value!! 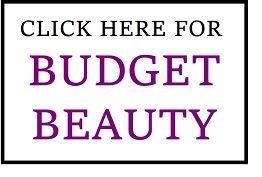 I'm not a massive beauty box fan, but what a bargain! That are amazing contents for sure! Like you i am not feeling beauty boxes at the moment, but one that you can customize at least to some degree sounds promising. This box sounds pretty good, it definitely has some really good products in it! Their customer service is truly excellent! So does that mean they gave you this box for free? The Nailberry nail polish colour is so bright I love it! Oooh, what a fab beauty box! 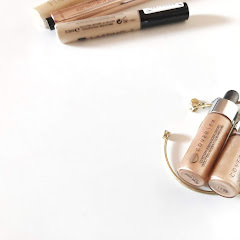 Do let me know how the Laura Mercier Foundation Primer works! I'd love to try it! The hair oil sounds great! Oh the glitches of online shopping. I'm glad you sorted it out and got your money back as well as a freebie. great box it seems. I may try it. The inclusion of the Moroccan Hair Oil Treatment sounds amazing and is such a great inclusion in this beauty box! The total value of the box is impressive too, though £100 is still quite a bit I agree. Have a lovely weekend! £100 is for their newest box :) I was so excited to try the oil! Omg their customer service is amazing, so cool they responded so fast. I haven't been a subscriber to any boxes until yesterday (!) I decided to treat myself to the latest Look Fantastic Box, cannot wait to receive it!! 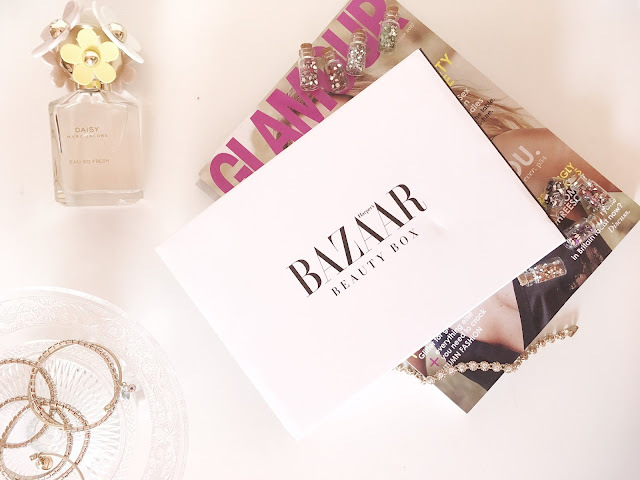 I didn't know harpers bazaar do a subscription box too! They mustn't do one here in Australia. We get a free samples box with our subscription every so now and again though so I guess that is good. Super jealous of all these cool things I see from overseas that we don't get. Interesting! It's a nice box with so many lovely products 😊. Even better it's essentially a gift, they sound like they have good customer service ! Whoa, the customization is great! That's my biggest hangups with beauty boxes - even if you don't like the product you're still paying for it. It sounds like you got a lot of cool stuff from luxury brands though; that Omorovicza mist sounds booomb. THE OMOROVICZA MIST COMES IN A GLASS BOTTLE?? Even though it's a sample??? I can't. 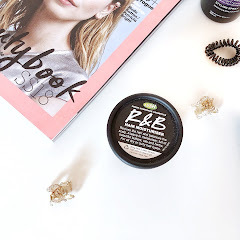 I haven't done any beauty subscription boxes for a year or two - I've found that I didn't end up enjoying a lot of the products in those boxes, even though I really like the idea of them. Oh no what a horrible experience you had trying to order through the website! It's so good they could refund you so quickly, and give you a discount code for later. Really nice products included! Hope you are having a nice weekend. This is the best box I ever read about ! I hope they deliver in France I would love to give it a go ! Thank you for sharing ! This box looks so cool! I need to check it out, I love the products! This is such a generous beauty box - and extra generous that you ended up getting it free! It's so important that companies take responsibility when their systems go wrong. They were so nice about it, honestly they have some of the best customer service! So happy you had a good experience with the customer service team, as that`s not always the case. The content of this box is amazing, definitely worth every penny. I had my eyes on the Origins mask for years, might make the splurge this Autumn. It was definitely one of those 'are you sure?' moments haha :) Especially because I already love so many of the products in the box!